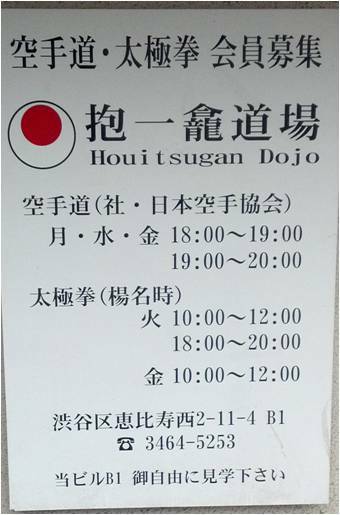 The Hoitsugan Dojo and dormitory were set up in 1972 by the late JKA Chief Instructor Nakayama Sensei. The purpose was to create a place to train and stay for people coming to Tokyo from around the world. Situated in the Ebisu-Nishi neighborhood, it is just around the corner from where the JKA Honbu Dojo was located for over two decades. The Nakayama residence is at the top of the 6-story building that houses the dojo. 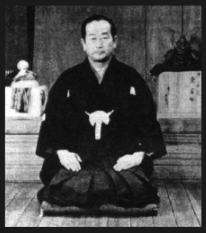 In fact, Kanazawa Sensei, who helped Nakayama Sensei to set up the Hoitsugan and now heads the SKIF organization, described the building as having been built around the dojo, not the other way around. Check out the official dojo website of the Hoitsugan Dojo. 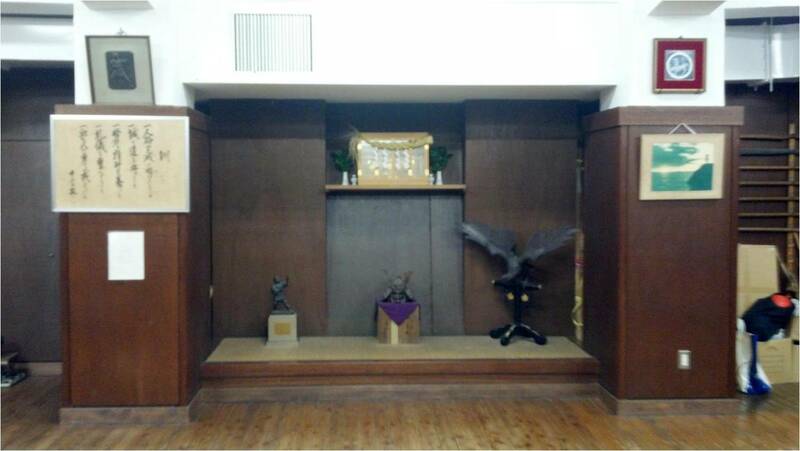 The six small dormitory rooms have been repurposed, but the teachings of Nakayama Sensei are kept alive today at the Hoitsugan by Kawawada Sensei. His career has included many tournament wins, including first place in both kata and kumite at the first world Shoto Cup competition in 1985. But more than a world-class competitor, Kawawada Sensei is one of the world’s finest karate instructors. His technical knowledge of Shotokan is extremely advanced, and his classes challenge the body and the mind. Kawawada Sensei is a nana-dan (7th degree black belt) and continues his training in the instructors’ class at the JKA Honbu Dojo. Kawawada Sensei generally teaches at the Hoitsugan several times a week, presently in the evenings. Other days, senior students (often those with over 25 years of experience themselves) usually lead the class. There have also been T’ai Chi classes at the Hoitsugan Dojo since the early 1970’s. Nakayama Sensei, Kanazawa Sensei and other senior instructors have practiced regularly with this group over the years.